A man of peace. A man of patience. 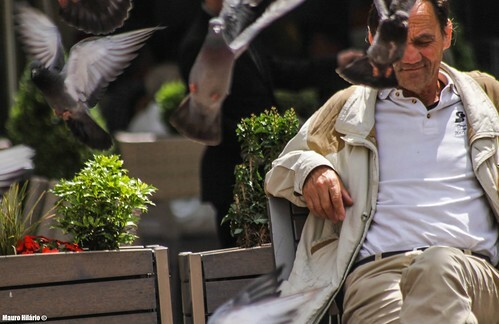 But mostly, a man of pigeons.